On a beautiful Sunday with cloudless skies, potential home buyers crowded an open house in central Brighton. Priced at $299,900, the just listed two-story home is completely updated and in a walkable neighborhood. Families move through briskly and admire the upgrades. By the next day, purchase offers will likely file in. Multiple offers are common in today’s market, especially for homes in good condition. Buoyed by what’s been a sellers’ market for the past four years coupled with low inventory, buyers are trained to move fast or lose out on a home. The financial market prompted by real estate speculation precisely a decade ago this August is all but a distant memory. Rochester was never a speculative building market. While the regional real estate market quickly turned to one that favors buyers, the Rochester region didn’t face the wrath that ensued in areas such as Florida and Arizona. 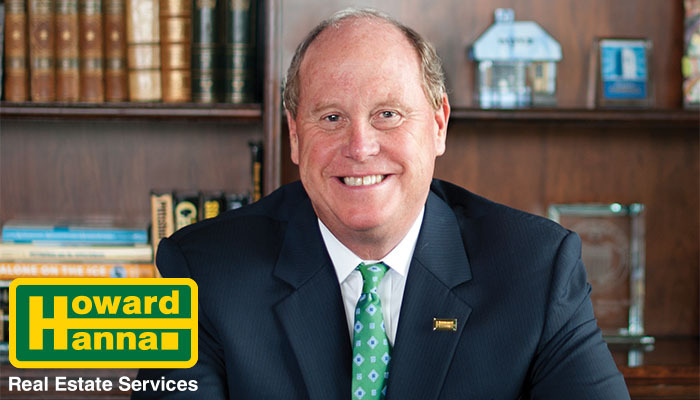 Howard “Hoddy” Hanna III, CEO of Howard Hanna Real Estate, vividly remembers the market crash and the Great Recession. Prior to the correction and in the early 2000s, the market was freewheeling. Lenders let people buy more than they could afford for homes. There were creative loans such as NINJA, no income, job or assets, he recalled, and subprime lenders were prevalent.